We all know that sometimes you need to take a little time for yourself. 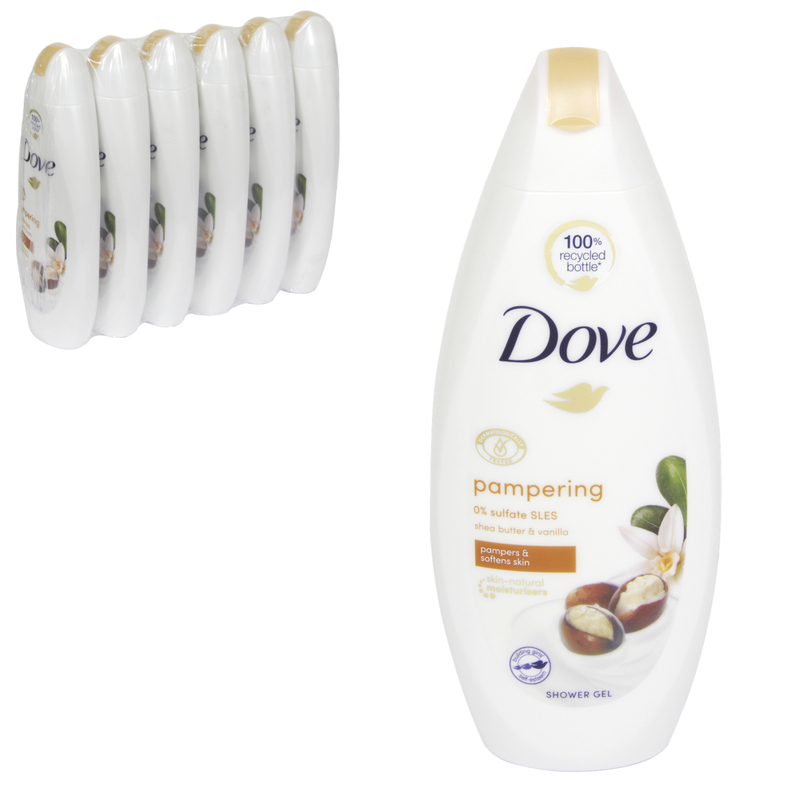 why we’ve brought you Dove Purely Pampering Shea Butter with Warm Vanilla. One of our best moisturising body washes, it indulges your senses and cares for your skin. Dove Purely Pampering Shea Butter with Warm Vanilla Body Wash.
with NutriumMoisture™, delivers skin-natural nutrients and helps your skin to retain its natural moisture.